Dr. Kacee Quinelle (pseudonym) is a long-time friend of Dr. Ekaterina Filatova, author of the popular Understanding the People around You: An Introduction to Socionics. 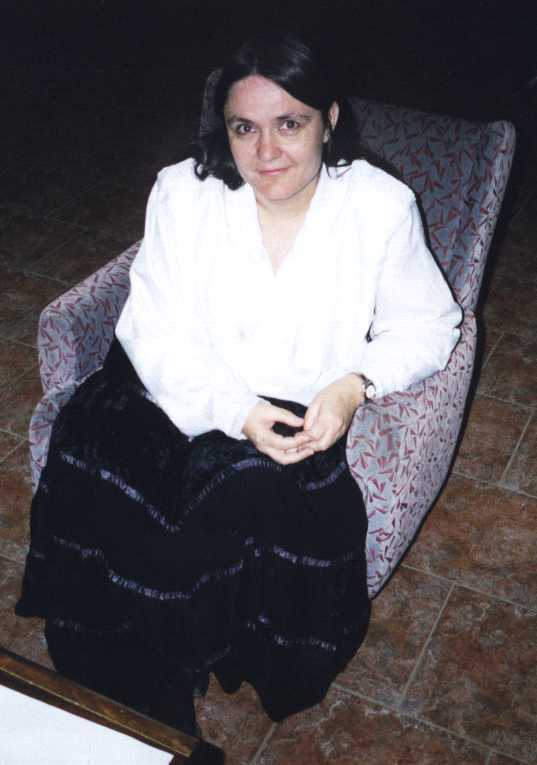 Katya, proliferate author in Russia, had wanted to bring alive the various aspects of socionics once her first book had been published in the USA, but she unfortunately passed away before she was able to do that. Kacee has undertaken the 16 follow-on small volumes, one on each socion (personality type), envisioned by her friend, Katya. Her first volume in this series, Understanding the Seeker, was released in November 2015, followed by Understanding the Critic in November 2016. Understanding the Entrepreneur, currently underway, is the next in the series.